An American college student who was reported missing just days after he arrived in Rome for a study abroad program has reportedly been found dead. 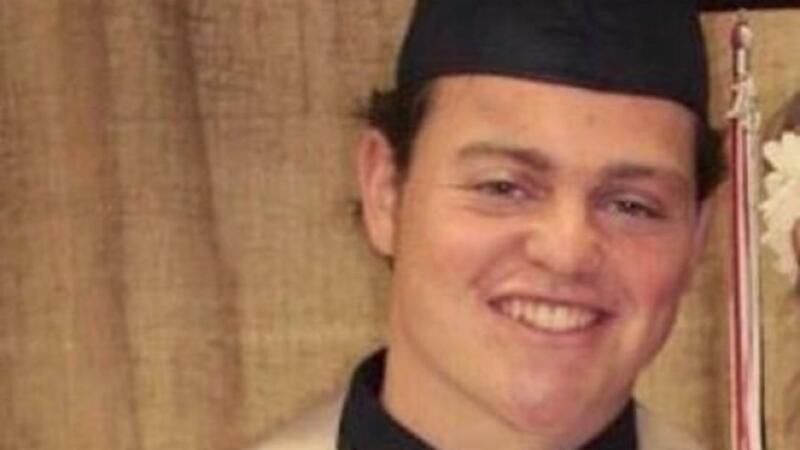 John Cabot University in Rome released a statement on Monday that said: "John Cabot University is deeply saddened to announce that the body of Beau Solomon, the missing American visiting student, has been found in the Tiber River. We express our most heartfelt condolences to the Solomon family and to all those who loved Beau." The 19-year-old University of Wisconsin-Madison student was last seen alive Thursday night at a pub with several of his classmates. His roommate reported him missing to Italian authorities the next morning after he didn't show up to orientation. SEE MORE: "An Anonymous Letter Could Help Solve A Missing Person Case From 1977"
Solomon's family says his credit cards had been used after he went missing. His brother Jake told local media thousands of dollars were charged to his account. "Most responsible kid ever. ... This is just so uncharacteristic of Beau," his brother Cole Solomon told WKOW. Solomon — who was a childhood cancer survivor — had just finished his first year as a personal finance major before heading to Italy last week. According to his brother, he was on track to graduate in three years. His parents were reportedly on their way to the country Sunday. This video includes clips from WMSN and images from Twitter / @malerypeat via WTMJ and WGBA / Holly Baker.